But if you’d rather not sign up to the newsletter, you can purchase it for $4.95 below. 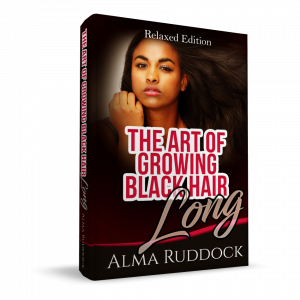 If you are serious about growing your hair long, you will know that it’s the little things done consistently that will keep you on track in your hair journey. 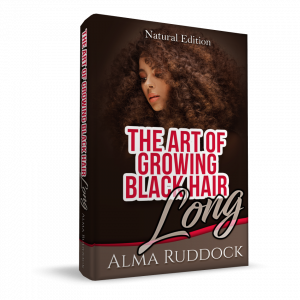 The book is perfect for beginners and will quickly put you onto the right path to achieve gorgeous, thick, long and healthy hair. In it you will learn the very basics of how to bring your hair to great health with tips that you can implement straight away to strengthen your hair thereby allowing it to grow. Hint: It’s very little to do with the products you use! 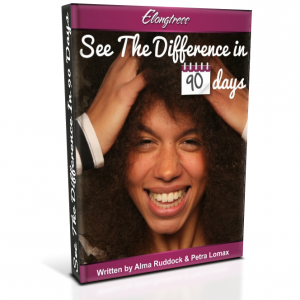 Sign up to our newsletter now to receive this ebook absolutely FREE!